With Snap Inc.’s (the parent company of Snapchat) recent IPO filing, there has been a flurry of articles and analyses from everywhere. So, we are trying to collate some of the more relevant trends and summaries. 158 million daily active users (DAUs) worldwide. 58% reside outside of North America. In US, 66.6 million monthly active users in 2017 reaching 85.5 million in 2020. Stats from Fluent show ad skipping goes up to 80% among 18- to 24-year-olds. Most Snapchat users don’t consume news content, sports or entertainment brands. 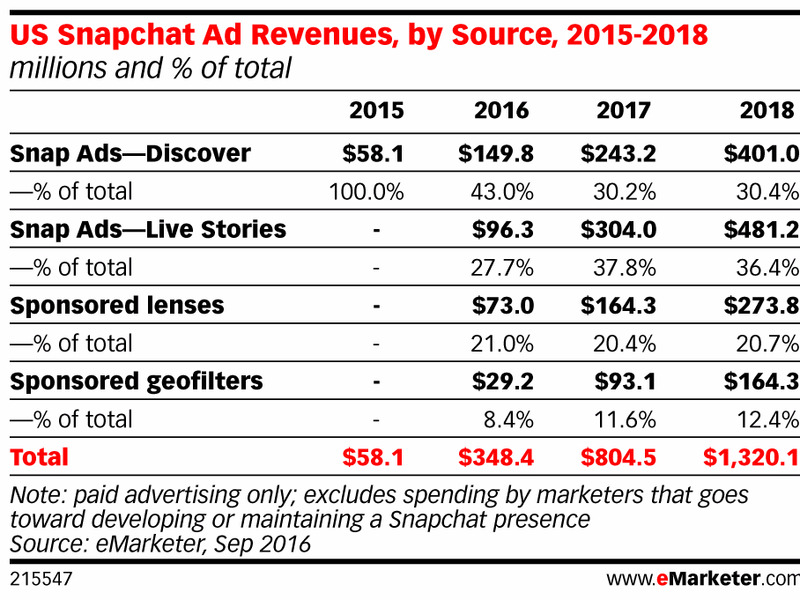 Snapchat’s major challenge is lack of ownership of marketing data for targeting and measurement.